It’s Back to School time! Time to get back into routines and organizing your day to get everyone out the door on time. We have some great back to school refrigerator organization tips to help get those routines down pat. Good organization is easiest with the right tools and techniques. 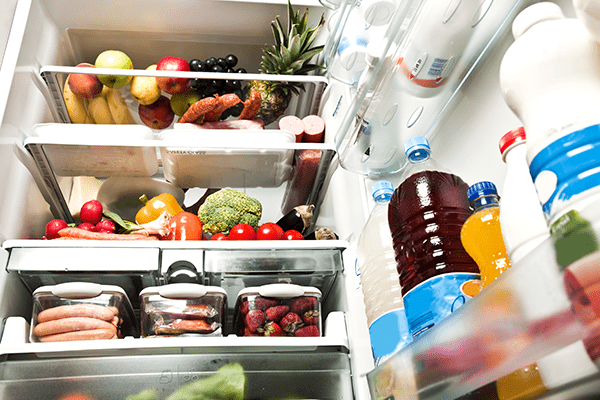 Here are some great refrigerator organization hacks you can easily implement right away. 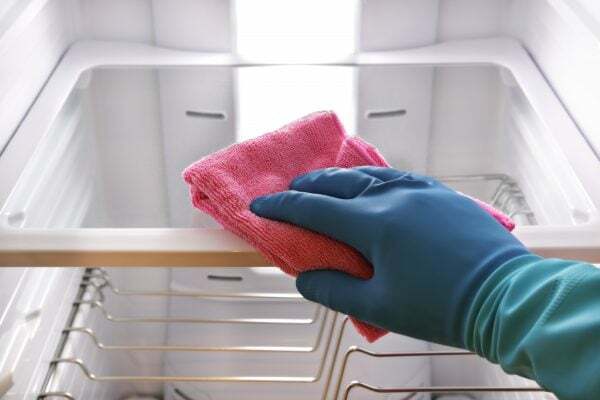 If you haven’t cleaned your refrigerator in a while, now is the time. Organizing your refrigerator is best with a fresh start, clean shelves and drawers, and knowing old food has been removed. Once you’ve done this step, you’ll know what you have to work with, and what you need to add to your shopping list. Preparing weeknight dinners, sack lunches, and fast breakfasts requires some planning. Washing produce, chopping vegetables, and even assembling dinners and lunches saves a ton of time. Doing some of this ahead of time will make the morning and evening routines less hectic. Assemble dinners into gallon-size bags, disposable tins, or casserole dishes. 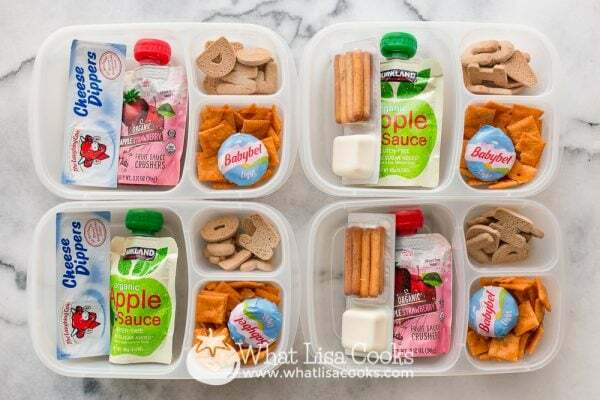 Lunch items can be packaged up in snack bags or small containers for the week. Breakfast items can be placed in a convenient spot low enough for little hands to reach. Once items are in bins, place a label on the outside so everyone knows the contents of the bins at a glance. Consider using pictures on labels in you have little ones who are not yet reading. 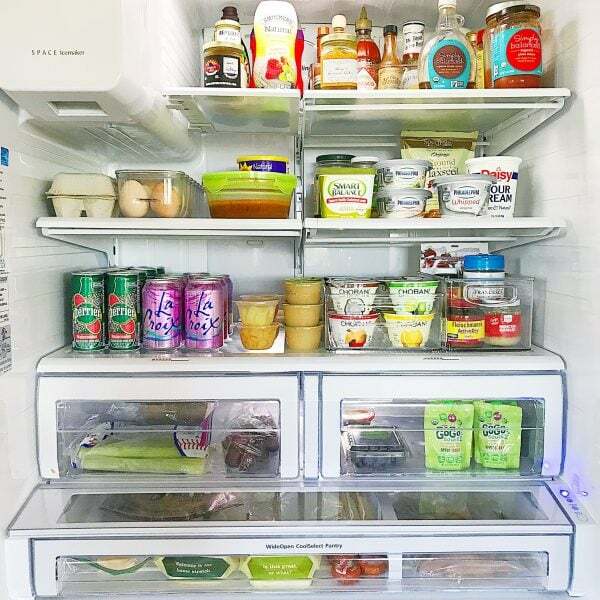 The next step in your back to school refrigerator organization project is to create one or two food zones. The most common food zones are a Snack Zone and a Lunch Zone. Placing all the snack items together in one designated area allows family members to get in and out of the refrigerator quickly. Adding an adjacent Lunch Zone provides the opportunity to include everything you and your children will need to prepare and assemble lunches with ease. Teaching the kids to make their own sandwiches and pack their own lunches is a useful life skill, so start now! There’s nothing worse than being rushed first thing in the morning. Alleviate the hassle by prepping lunches the night before. 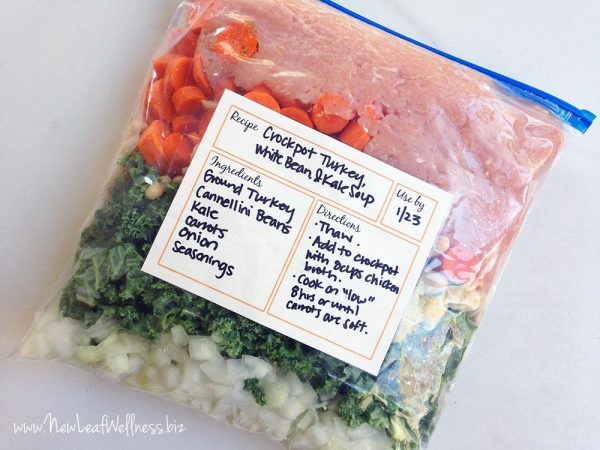 Now that you have your back to school refrigerator organization in place, getting lunches ready will be a breeze! Kids can use the zones and labeled bins to get what they need and have lunches packed and ready to go in the evening. In the morning, they add an ice pack and off they go! When they return home, teach them to unpack their lunch box, clean it out, and replace ice packs into the freezer. Your back to school refrigerator organization project is complete! If during your project you noticed your refrigerator operating noisily, or not being as cool as you’d like, see our refrigerator maintenance tips here, or schedule an appointment with our service department and we’ll get your appliance up to speed in a jiffy!